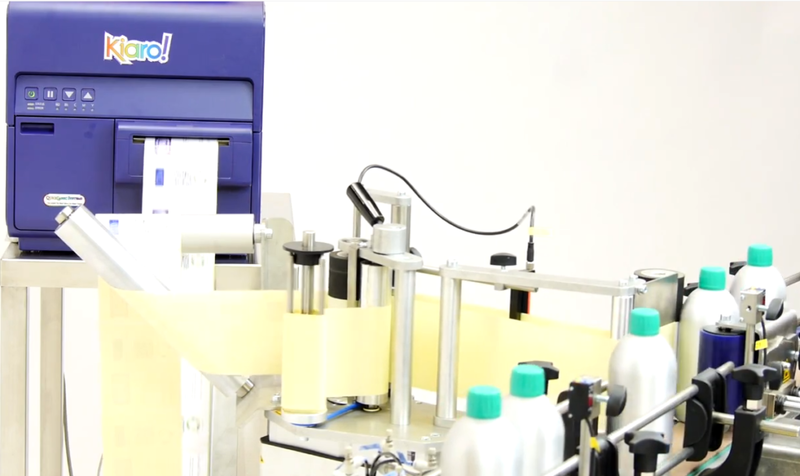 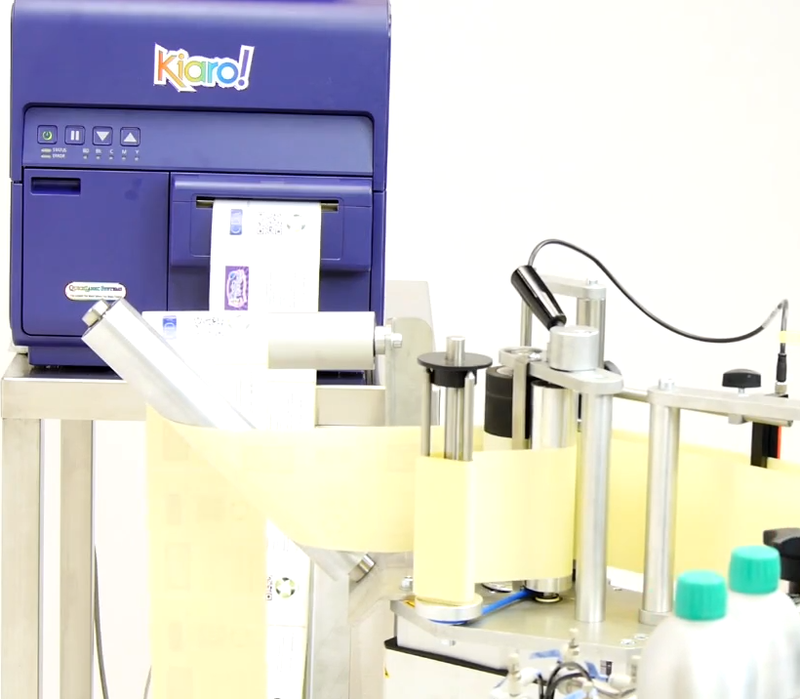 Print your high quality labels on demand with the QuickLabel Kiaro!® and apply them perfectly with any CDA automatic label applicator. 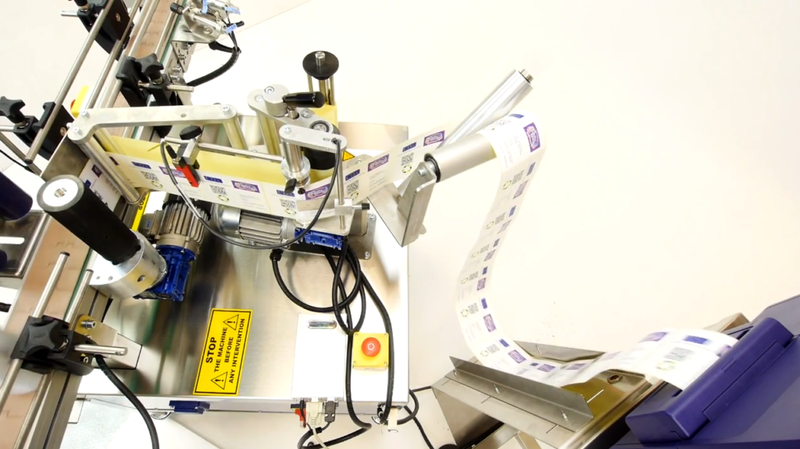 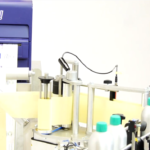 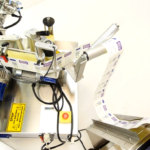 Less waste for your labels, faster changeover and even more flexibility for your small or medium runs. 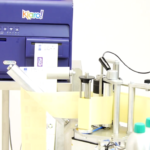 Our automatic labeling machines can integrate the QuickLabel Kiaro!® printer in order to offer you the ‘Print & Apply’ technology.